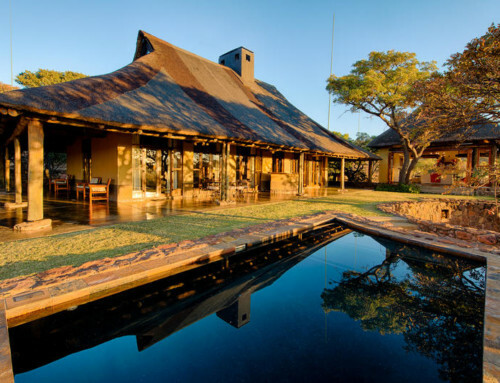 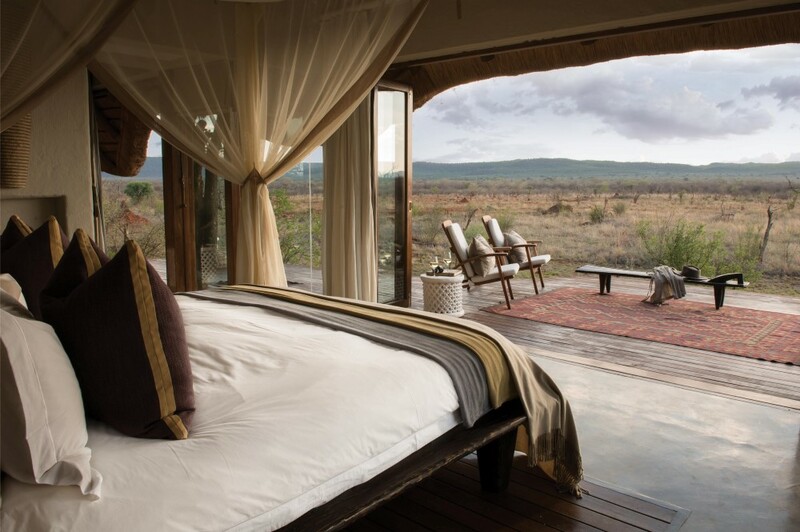 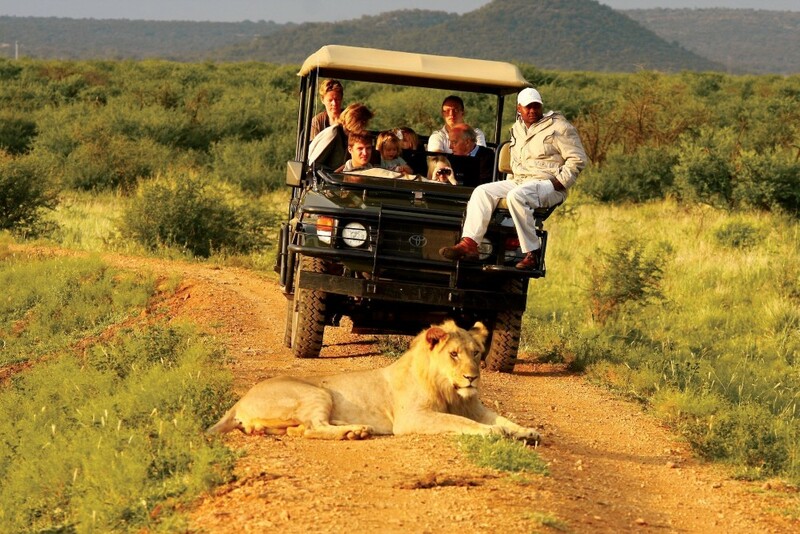 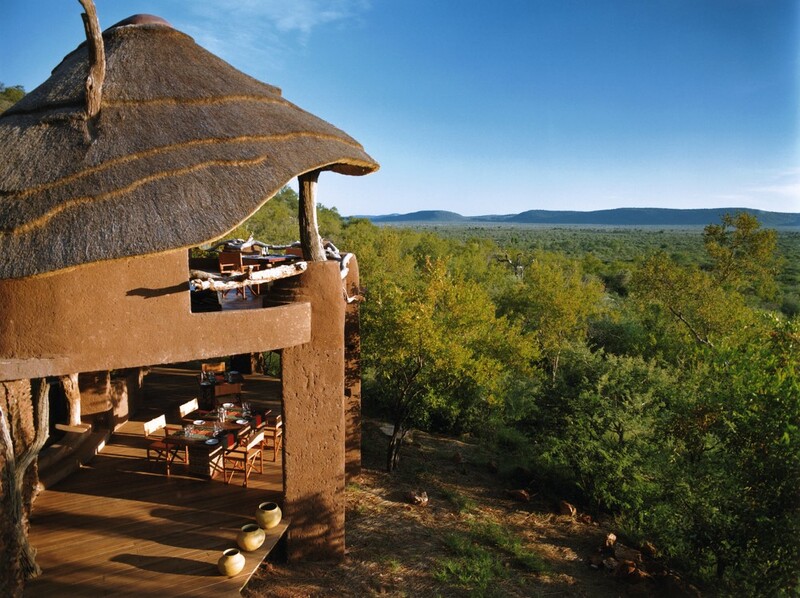 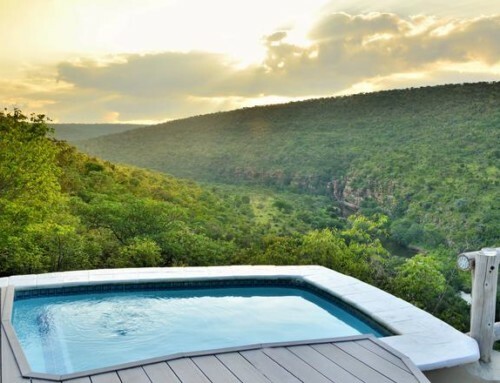 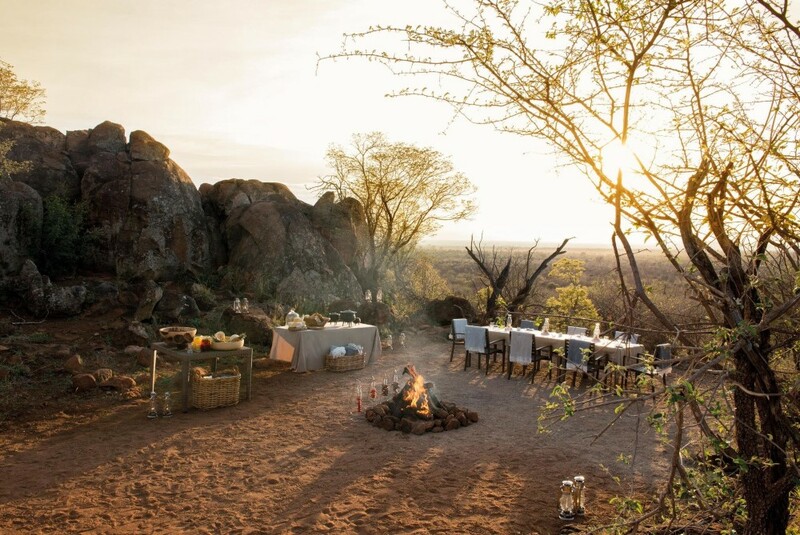 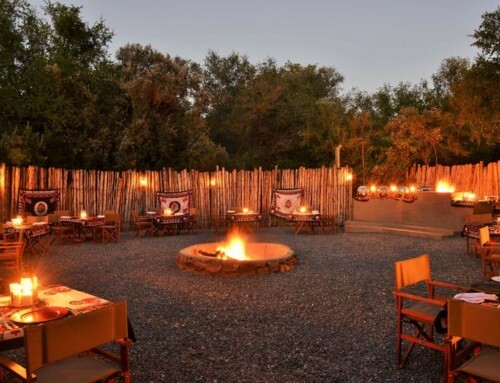 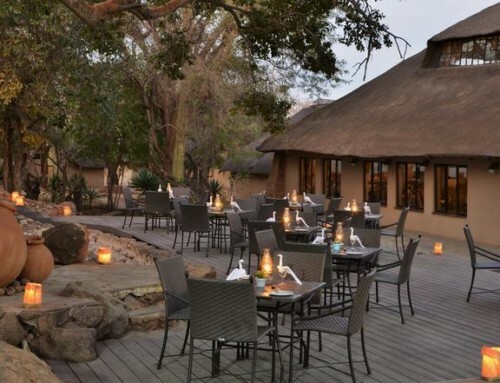 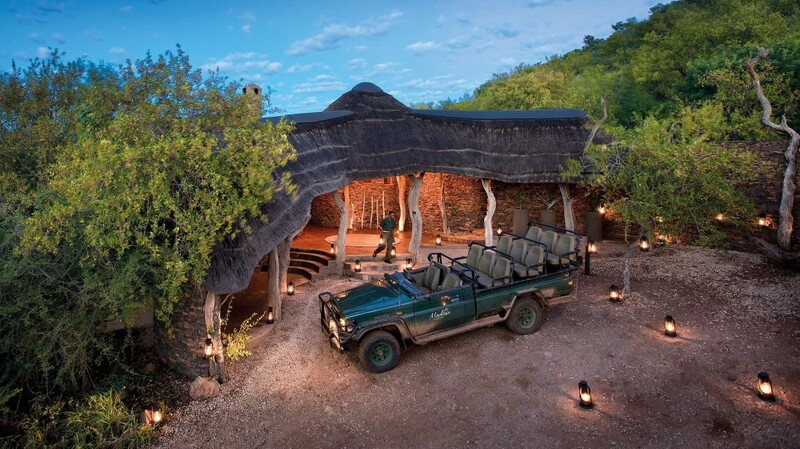 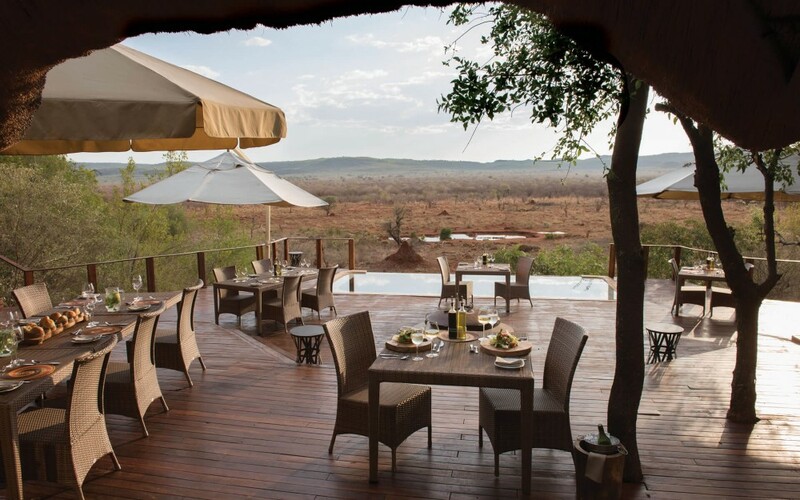 Madikwe Hills Private Game Lodge is situated on a hill, in the heart of the malaria-free Madikwe Game Reserve. 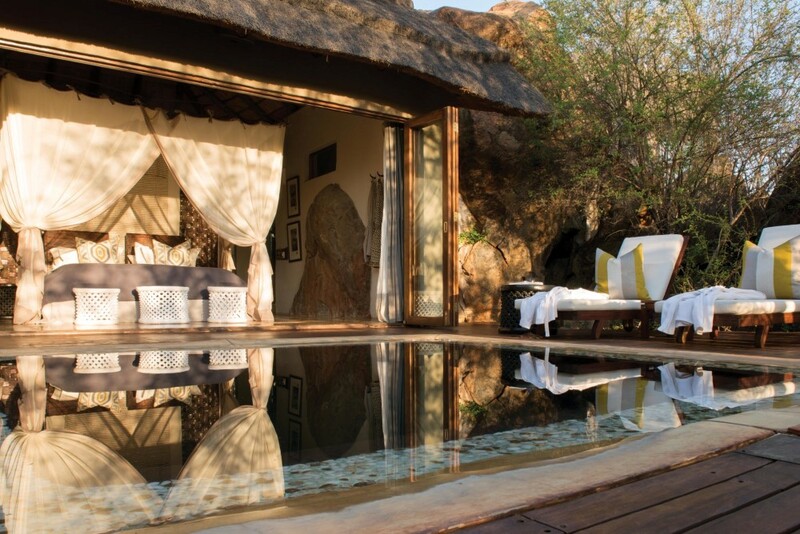 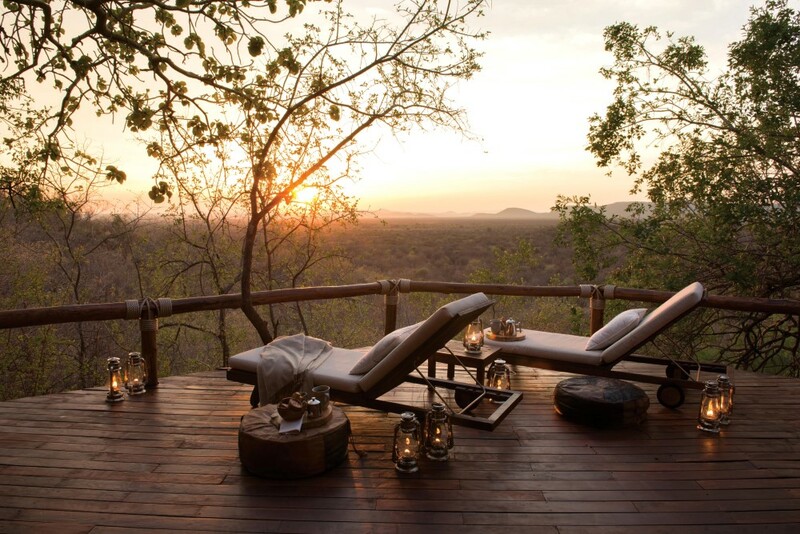 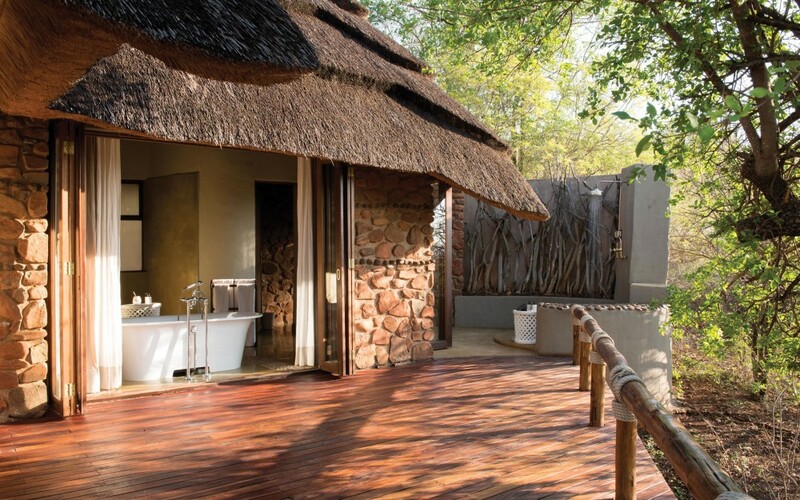 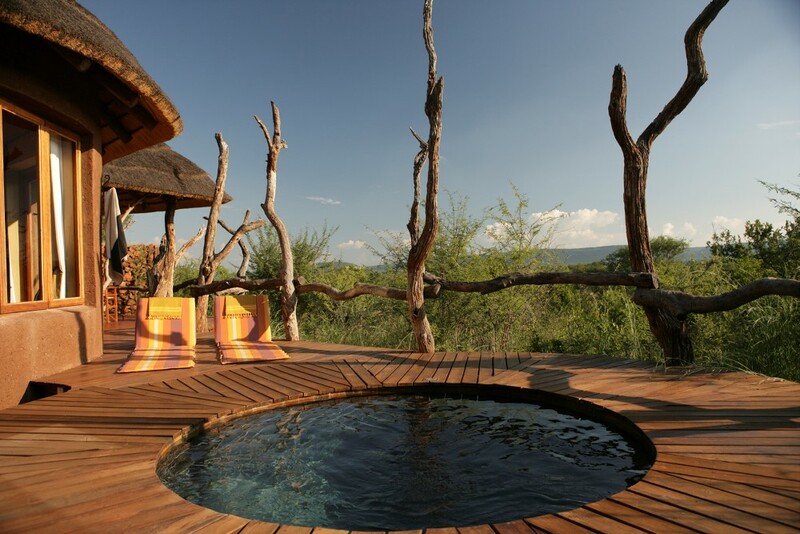 Ingeniously set amongst boulders and age-old Tamboti trees, the lodge offers visitors the utmost in luxury. 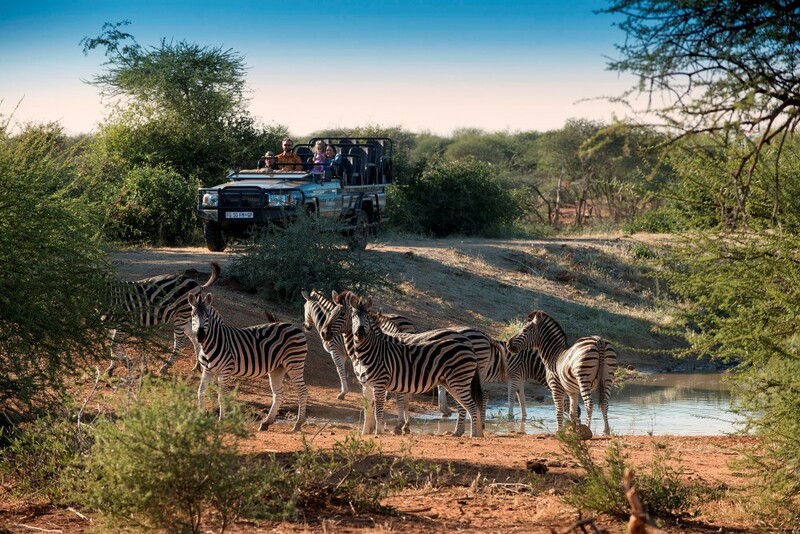 Not only will you see the BIG 5, you will have the opportunity to see the rare African Wild Dog. 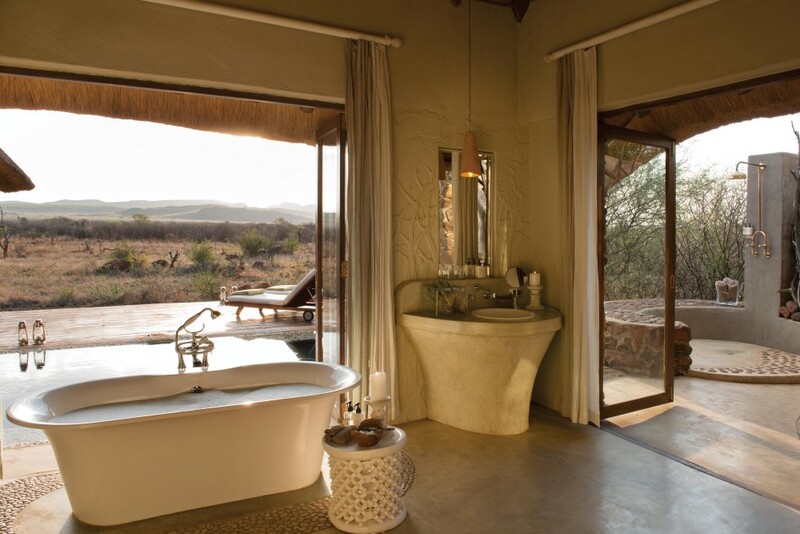 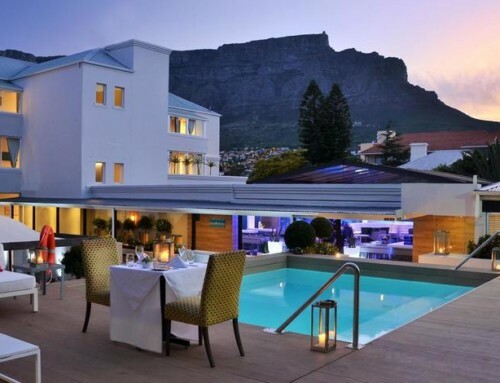 The lodge is well spaced and utterly private glass-fronted suites are scattered across the hillside. 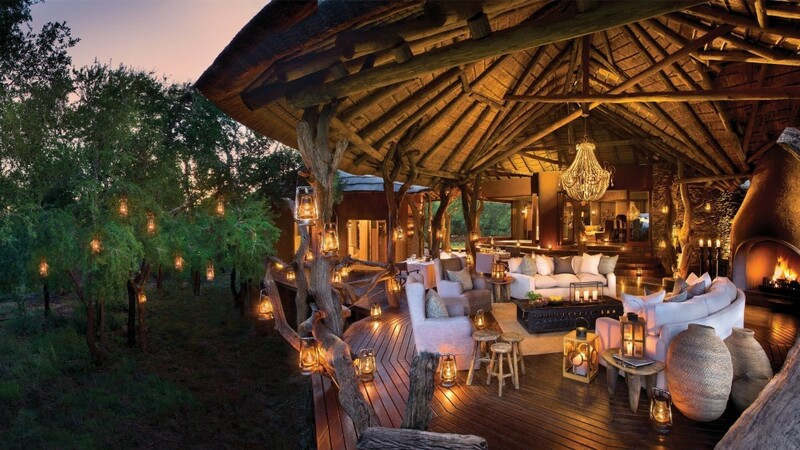 Wooden walkways lit by hurricane lamps criss-cross the grounds and connect the secluded suites to the central open-planned entertainment area.